Technicolor. 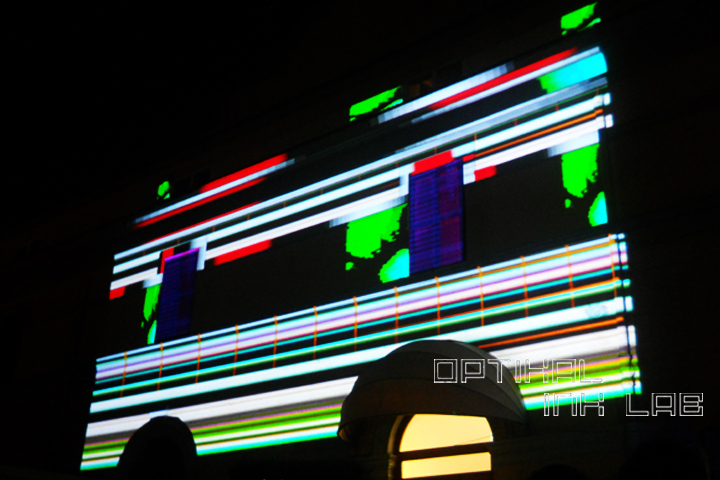 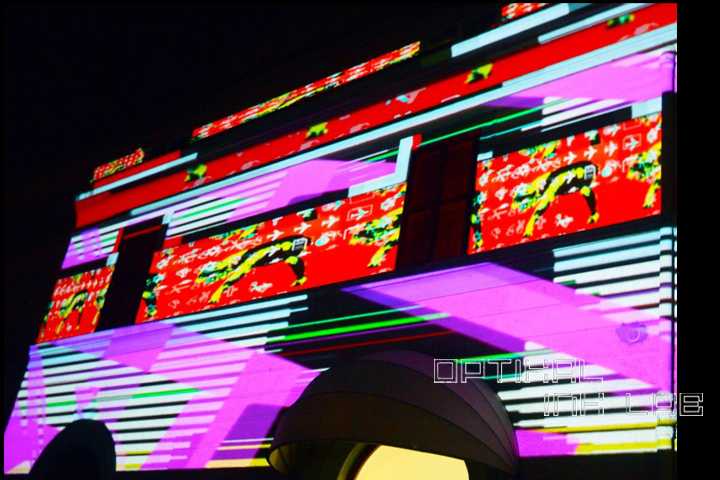 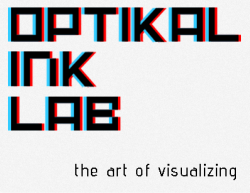 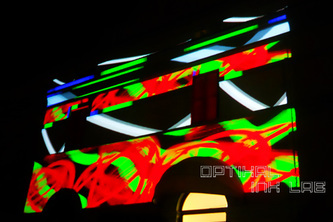 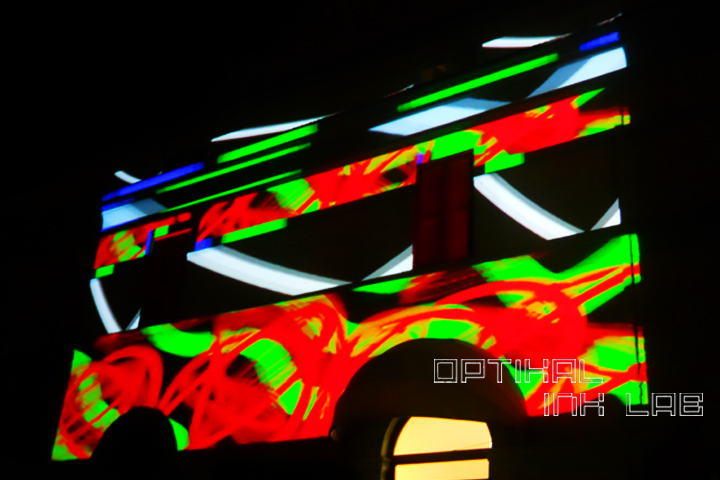 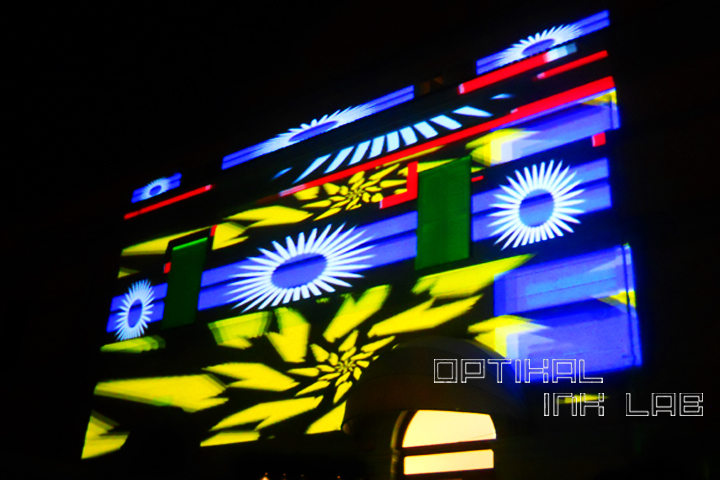 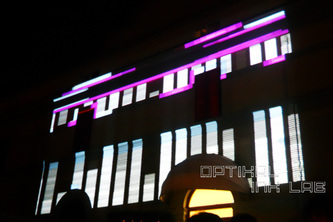 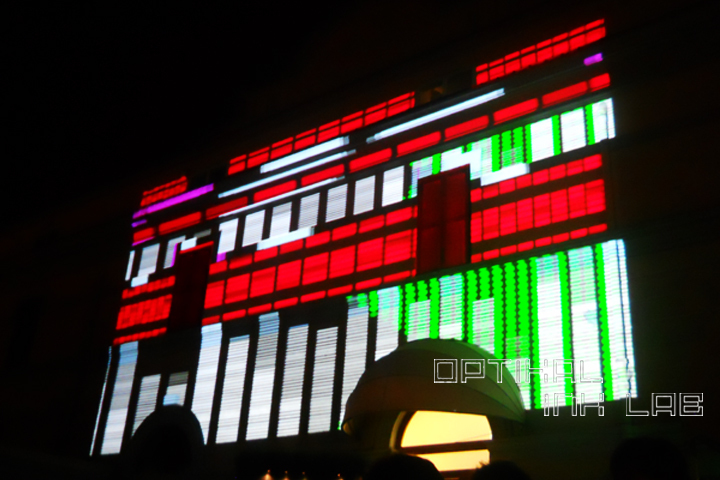 Video Mapping contest at Live performers Meeting Rome 2012, Second place in competition Optika VJ. 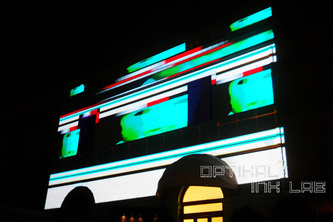 Intervention of Planet Alpha facade. 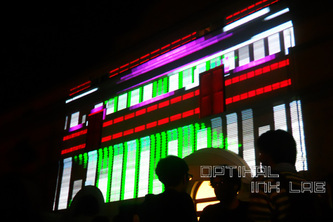 This piece was a Live Mapping session in my personal Vj style.